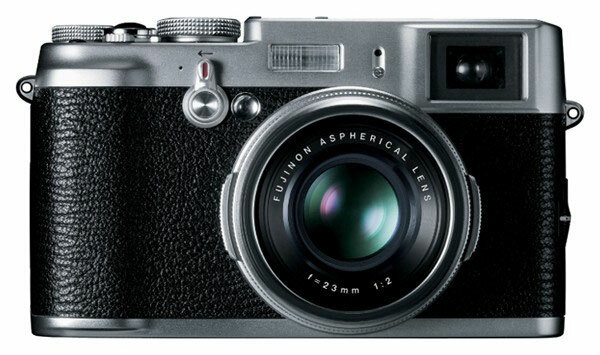 Fuji announced their new digital rengefinder camera, FinePix X100. This thing looks just like a good old rengefinder film camera even though it is a digital camera with 12MP APS-C sensor. Since it has APS-C sized sensor and build in 23mm(35mm for 35mm format) bright F2 lens, it got a good soft out of focus effect. Switchable optical and electronical finder is also amazing. It looks just beautiful but,,, I still don't know if I would buy the thing. I wish they had one with interchangeable lens. When would be the time for us to buy the ultimate compact camera for everyday use.